Welcome to the bird feeder group of SmartGuy.com. Feel free to interact with other professionals from across the world. You can find professionals, find deals on services, find professionals who might barter, or simple post questions, comments, or suggestions. 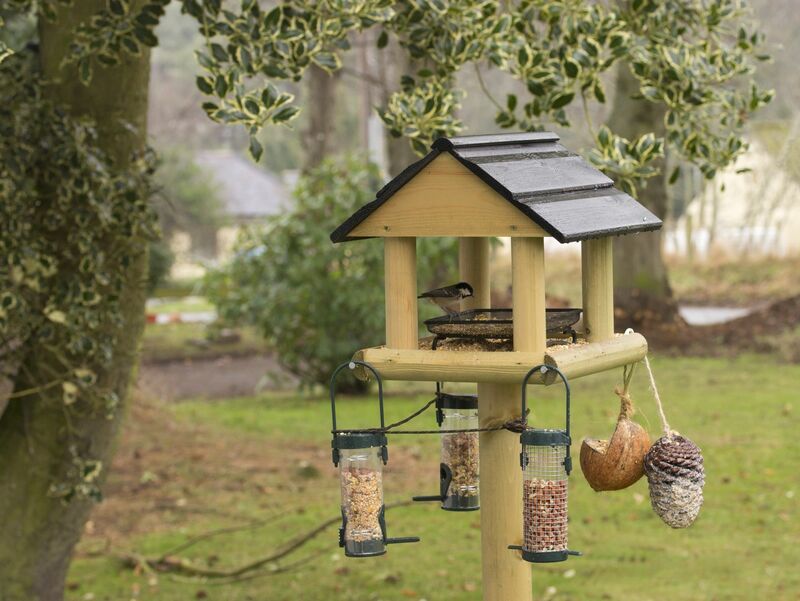 A bird feeder, bird feeder, bird table, or simple tray feeder are devices placed outdoors to supply bird food to birds. The placement of the bird feeder and the kinds of foods offered, is most important, as different species have different preferences. Most bird feeders supply seeds or bird food, such as millet, safflower, Niger seed, and rapeseed or canola seed to seed-eating birds.